A healthy lawn requires water, air and nutrients in order for it to flourish. When soil becomes hard and compacted, it is difficult for water, air and nutrients to reach grass roots. Aerating your lawn opens up the soil so that water and nutrients can be absorbed, and allows fresh grass seed to penetrate the soil. This will result in your lawn being greener, easier to maintain and generally healthier. 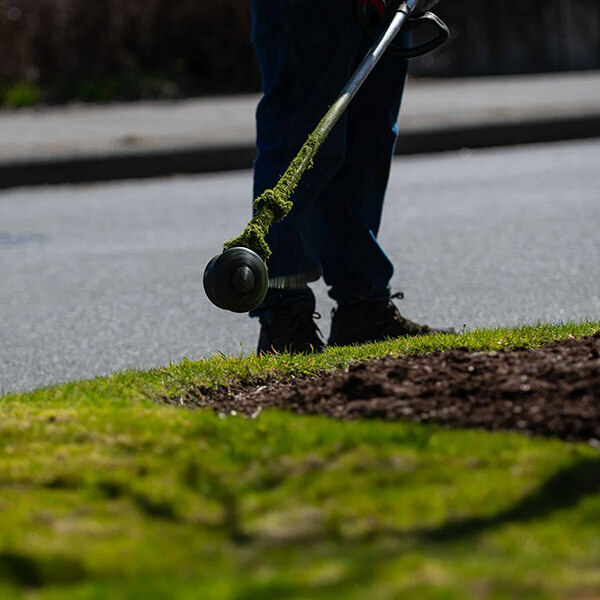 In Victoria, the best time to aerate is between August and October, followed by the Spring. We typically aerate when the soil is moist but not saturated, which is why we don’t recommend aerating during the late fall and winter. Different soil types require more frequent aeration. For example, clay soil compacts easily so should be aerated at least once a year. For sandy lawns, aeration can be done annually or every two years. For lawns that are frequently driven on are used for parking lots, we recommend aerating annually. Our professional gardeners can help you create and maintain beautiful spaces. Call us today to arrange a meeting to share ideas and how we can help you achieve your goals.